We are recognised as one of the leading providers of tax, accountancy and financial advice to those in the media and entertainment industry. In particular we have earned an enviable reputation as accountants who look after TV and film producers, production companies, gaming companies, agents, freelancers and performing artists. We understand and appreciate the very special nature of the industry and the needs of those who work within it. We are fully aware of the unique set of circumstances that those within the media and entertainment industry live and work in, whether it is funding a new film or production, having more than one source of income or inconsistent income, working unsociable hours or knowing what can and cannot be claimed for tax purposes. As specialist media Chartered Accountants we tailor our service to suit your needs. 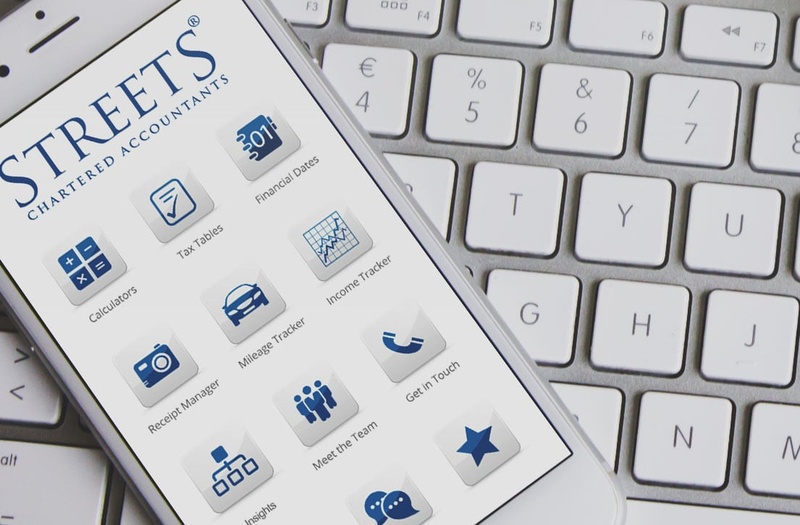 The Streets MyAccountants app provides a quick and easy, on the go, guide to the Streets people, offices, events and most recent hints, tips, business and personal, financial advice. We provide a comprehensive range of services to those in the media and entertainment industry whether you are looking for bookkeeping, tax or specialist financial or business advice. Our specialist tax team looking after those in the media and entertainment industry provide a variety of assistance and advice. Streets Financial Consulting plc provides proactive advice to a wide range of clients. We have spent many years establishing our reputation in the sector and whilst we would like to blow our own trumpet, we believe what our clients have to say about us speaks for itself. I highly recommend Streets for all your business and personal accounting needs, friendly, professional, knowledgeable and always available. It's good to have the peace of mind, knowing that our finances are being looked after by the best.